Nordic Security Services » Welcome to our Blog! 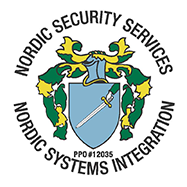 The Nordic Security Blog is a great resource to learn more about the Security and Integration services we provide. Check back often for interesting articles about our industry and the community we serve. Copyright 2010-2018 © Nordic Security Services.